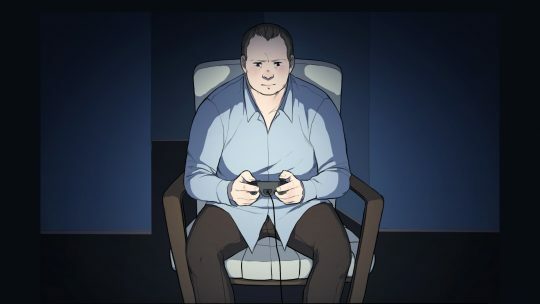 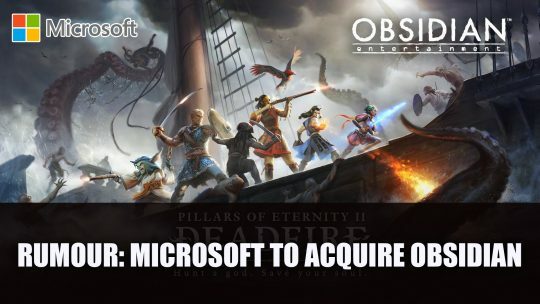 It looks like Obsidian could be acquired by Microsoft with sources saying the deal is “90%” completed, more details here! 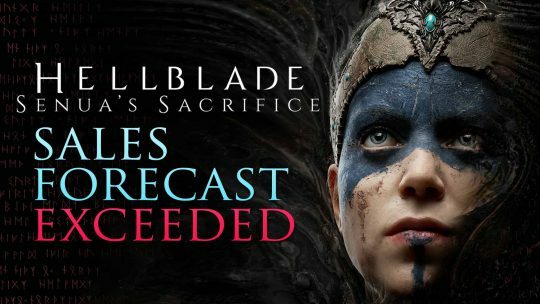 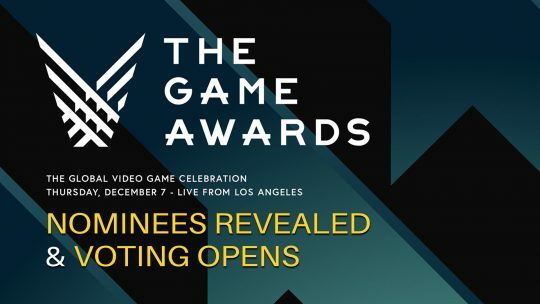 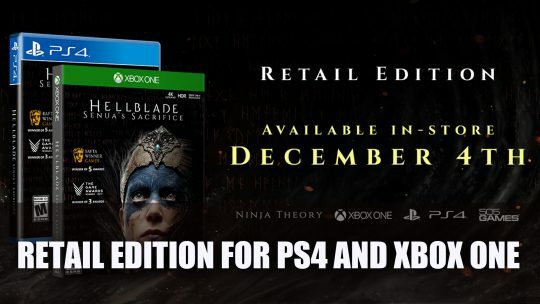 Hellblade: Senua’s Sacrifice will get a retail edition this December for Xbox One and PS4, more details here! 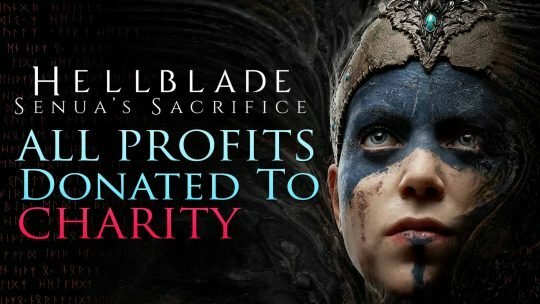 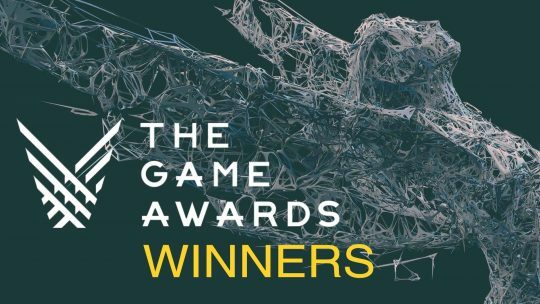 Hellblade: Senua’s Sacrifice Is Finally Profitable!